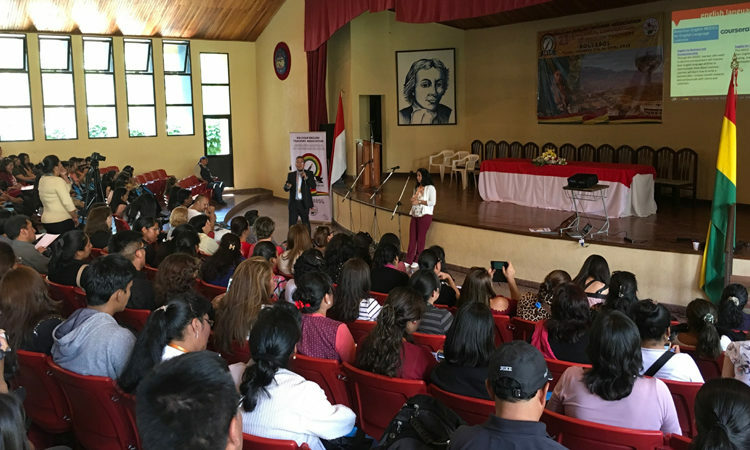 The Regional English Language Office and the US Embassy in Bolivia supported BolTESOL, the 23rd National Convention for English Techers organized by the Bolivian English Teachers Association, BETA. 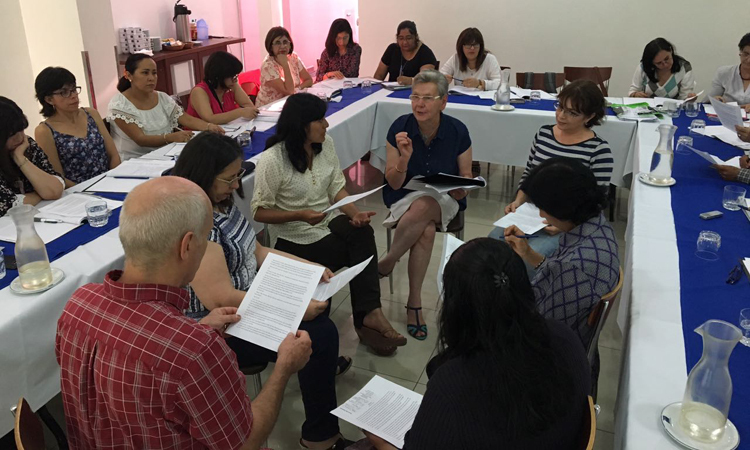 Over 500 English Teachers and 52 National and International speakers working together in the City of Tarija from January 7th to 10th, 2018. 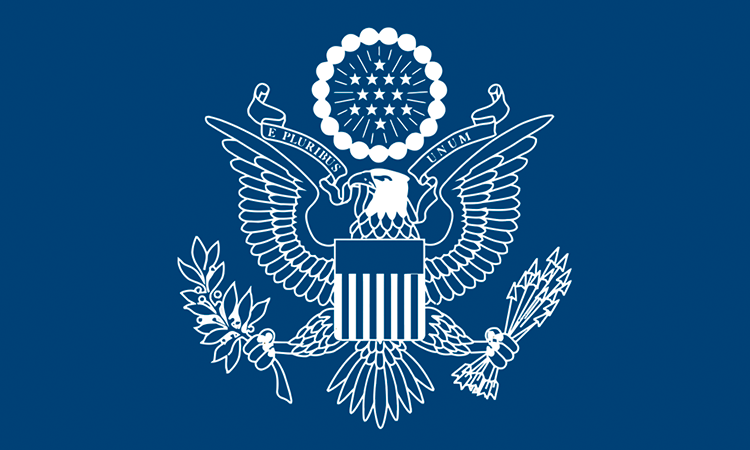 On Saturday November 18, The Inglés.Yes! 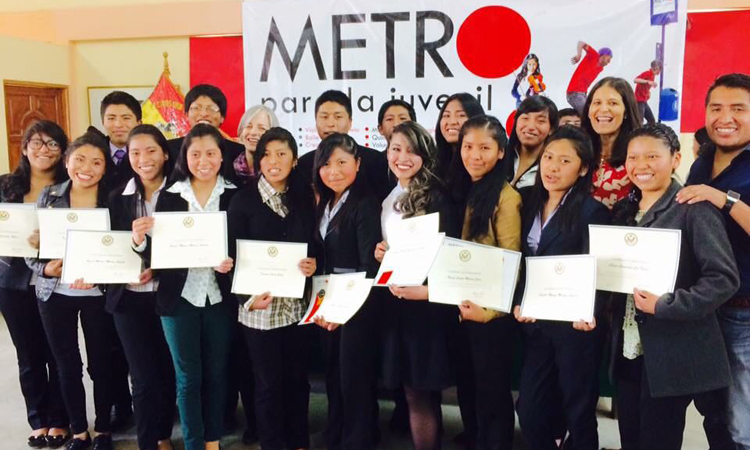 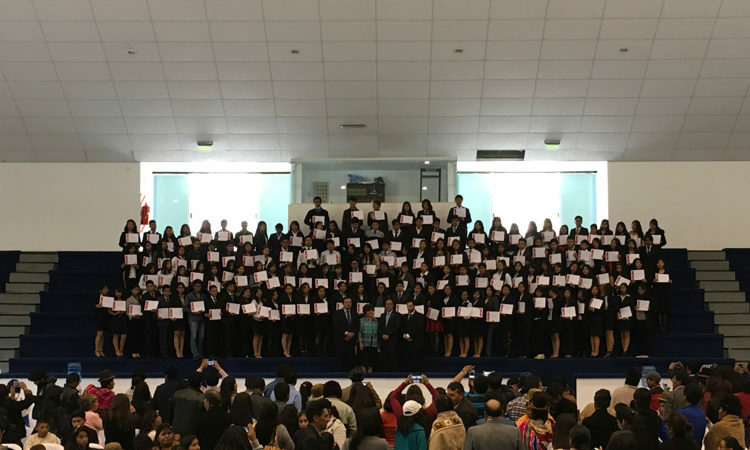 Program sponsored by the US Embassy and managed by the Bolivian Private University (UPB) at Metro Parada Juvenil Community Centers in the City of El Alto graduated 140 young men and women at UPB, Campus Achocalla. 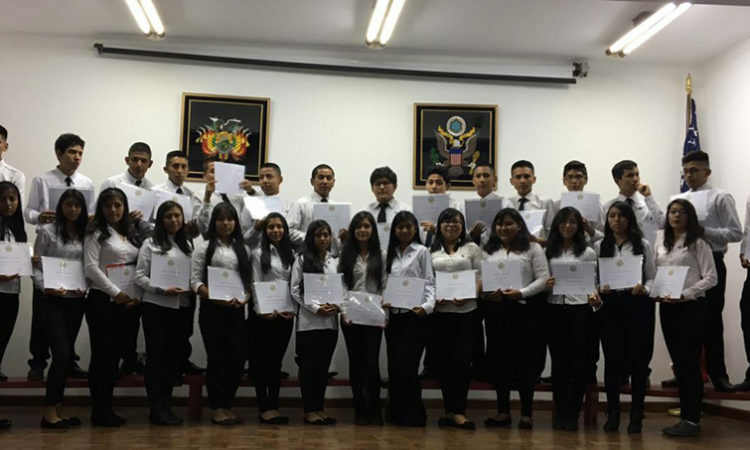 Last Wednesday, November 8th, 2017, 30 participants of the English Access Microscholarip Program received their certificate of completion having successfully finished the program at CBA Sucre. 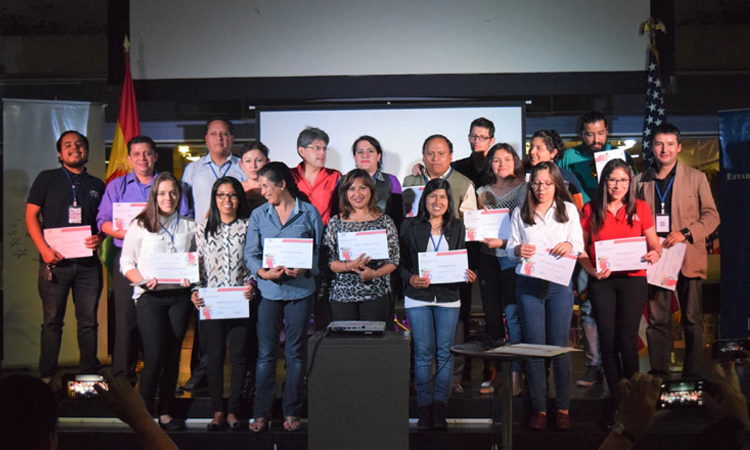 That same day, other 30 participants were selected to be part of the Access 2018-2019 Program in Sucre.